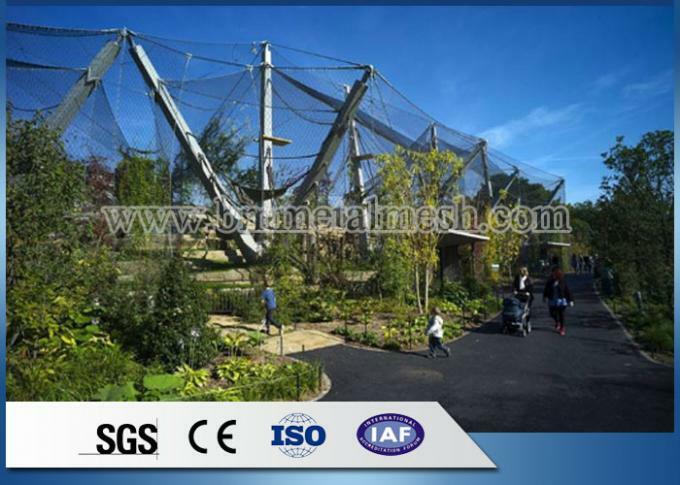 Inox X-Tend Ferruled Wire Rope Mesh usually widely used For Aviary Bird Zoo Mesh for decoration. 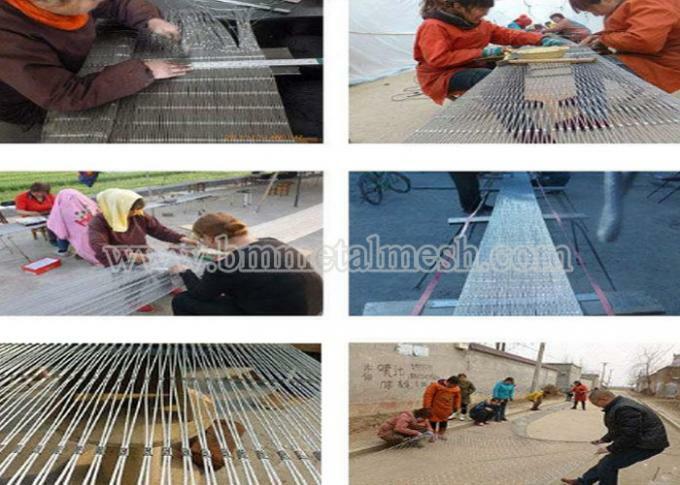 They are hand-made from the stainless steel wire rope. 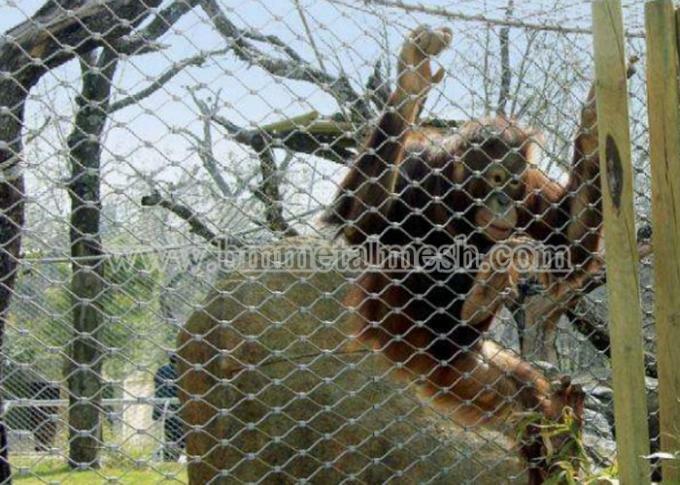 The stainless steel wire mesh for bird aviary/Animal Enclosure Mesh Fence constructed by our stainless steel wire rope mesh could protect the visitors and enhancing their enjoyments as well, and furthermore, it could protect the skin of Tiger effectively. We can assure this is a good idea for you, it's mature, stronger, safely and beautiful. 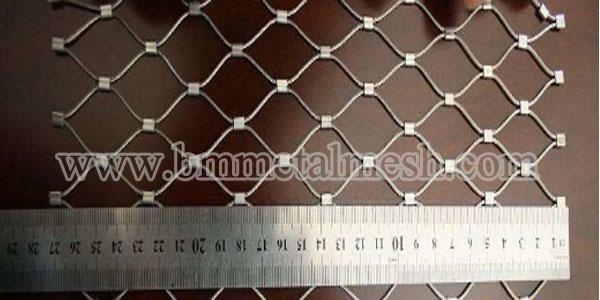 The stainless steel material could give you most resisting rain, snow, hurricane. 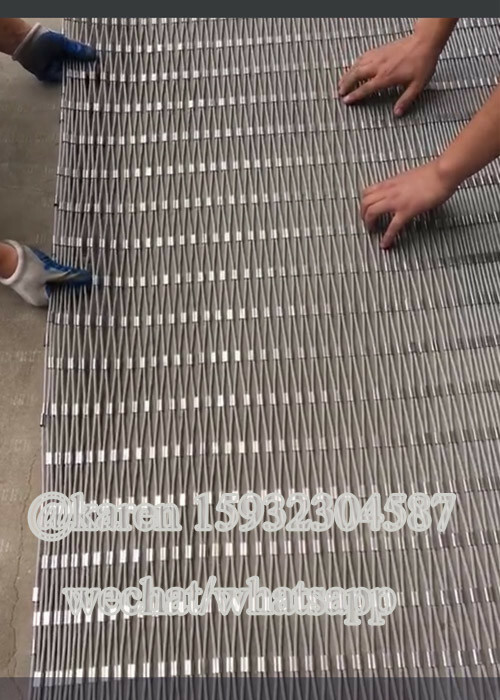 Best Price and Service for customer. If any interesting,pls let us talk.